No matter what you want in life – joy, love, passion, fulfillment – Unleash the Power Within will give you the drive and momentum to achieve it. Don’t settle for an ordinary life when you can create an extraordinary one! Commit to the ultimate weekend of personal growth and set personal development goals you can (and will!) conquer at Unleash the Power Within. 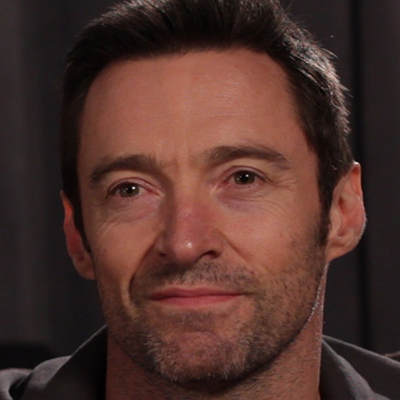 "Hugh Jackman, star of the X-Men franchise and Les Miserables is one of Hollywood's most famous and successful performers — find out how attending UPW helped Hugh overcome personal limiting beliefs preventing him from achieving fulfillment." "Learn how Maria Menounos, star correspondent for Today, Access Hollywood and Extra broke through her self-imposed negative beliefs to achieve an incredible personal transformation at Unleash the Power Within. " 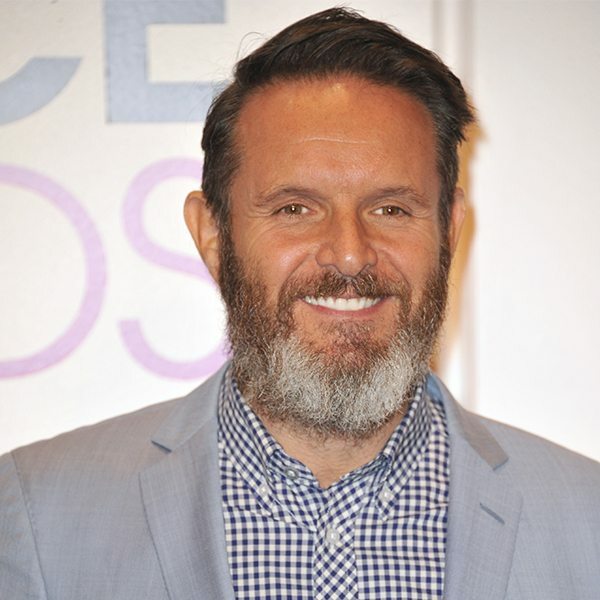 "Mark Burnett, is the Emmy award-winning producer of The Voice, Shark Tank, The Apprentice and Survivor. Learn how Mark used Tony's strategies to change his life from working as a nanny to becoming one of the top producers in Hollywood." 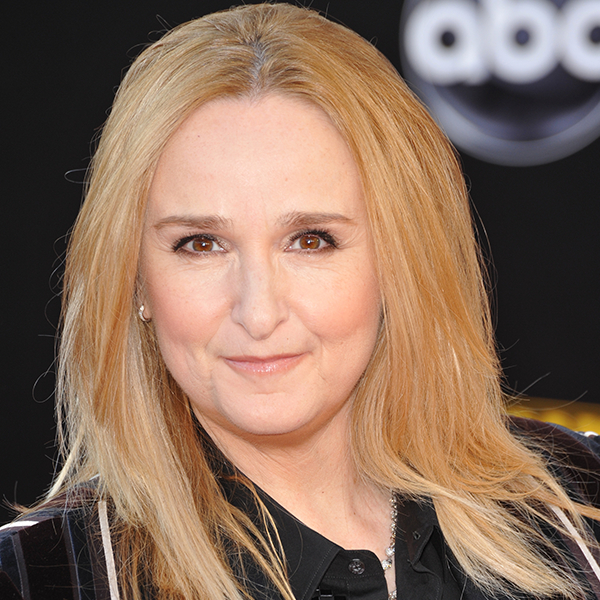 "World-famous, Grammy Award-winning recording artist, Melissa Etheridge found herself living with depression and fear — learn how a truly life-changing experience with Tony at UPW helped her reawaken and reach emotional freedom." Let’s get real: we’re living in a time when most people are lowering their expectations. We live in a time of tremendous uncertainty: at a time when 63% of Americans believe that the quality of life for themselves and their children’s future is far less than what it was in the past. We’re in a season of change— where we must thrive and not survive. with your kids is wonderful, your body is out of whack or your intimate relationship is not where you want it to be. For almost 40 years, I have passionately pursued the answers to the questions, “what shapes human behavior? How can we create lasting change within ourselves and others?” Through research I’ve conducted, as well and my interaction with 50 million people from 80 countries – I’ve developed some fundamental tools and strategies to help maximize our capabilities as human beings and measurably accelerate the pace at which we can achieve our true goals and desires. In the process, I have also come to realize that without our health, we have nothing. The importance of our physical health is undeniable, and so at the end of this weekend, you will learn what more than three decades of study has taught me – the Master Principles of a Vital Life: The Power of Pure Energy. This event is about unlocking and unleashing the forces inside you that can help you to break through any limit and create the quality of life that you desire and deserve. I’m truly excited and privileged to have this opportunity to share with you the best of what I have learned about personal growth and improvement. Life produces extraordinary rewards for those who give in extraordinary ways. Let’s make a joint commitment today to participate together with a new level of intensity and passion, one that goes far beyond anything we’ve done before. Through our playful, outrageous and passionate levels of energy, we can make this seminar a life-altering event you will never forget! Let’s begin the process of taking our lives to the next level now! 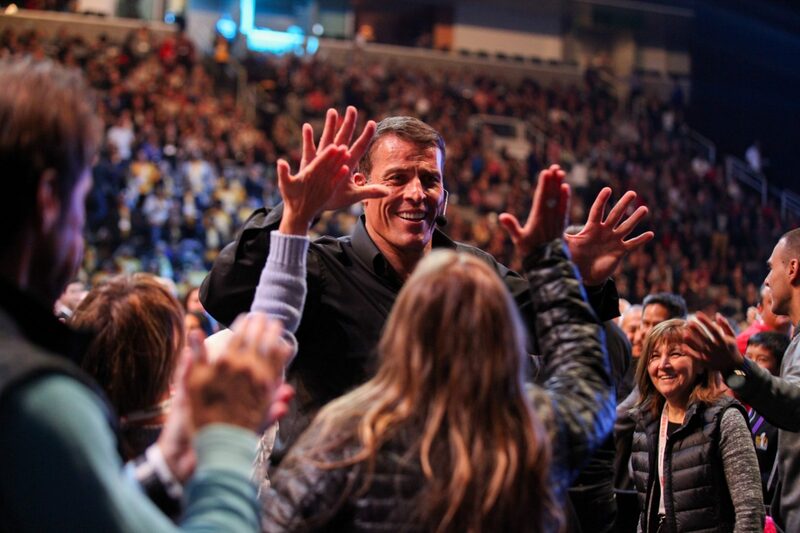 New to Tony Robbins? Get your own Personal Results Specialist and a free audio from Ultimate Edge now!